The 3000 Micro CX replaced the Series 37, and shared a similar form factor. The Micro CX was the smaller brother to the Micro XE. The Micro CX could support up to 16 users with 4 MB of memory and 2.2 GB of disc storage. 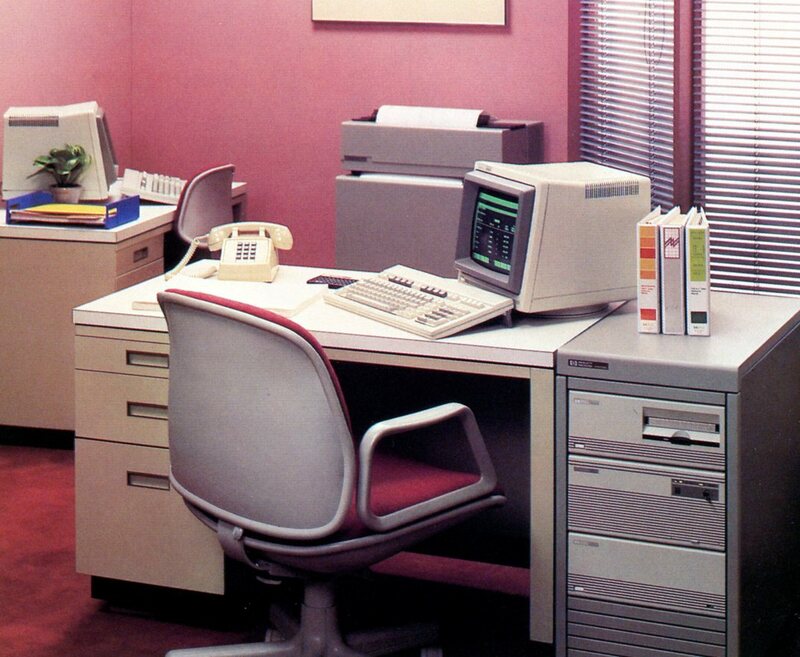 The 32535F bundled system ($26,950) included a 9144A tape drive, 7958 disc drive and a 2392A terminal. The Micro CX was a simplified version of the Series 37. The SPU had only four slots and it was not expandable. The CPU, PIC (HP-IB interface) and system memory all resided on the same PCB, instead of three different PCBs. Computer memory was not expandable. The CPU board included either 2 MB or 4MB of RAM. To upgrade from 2 MB to 4 MB, the user was required to exchange the CPU board. The front panel of the Micro CX was much simpler than that of the Series 37. It included only two LEDs to indicate system status, instead of five LEDs and a single alpha character display. This was adequate since the computer only had four slots which could hold only three different types of boards (CPU/RAM/PIC, ATP and INP). 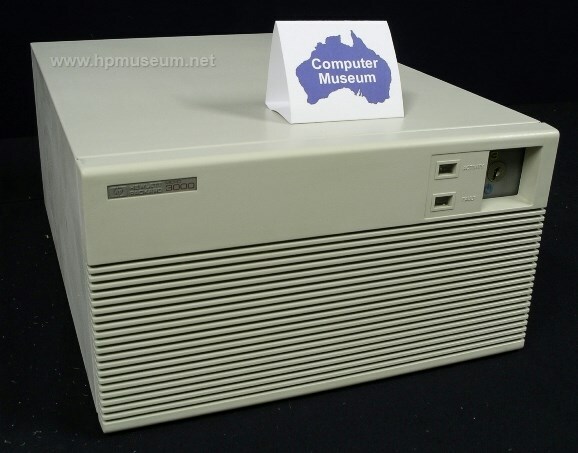 As of 2013, the museum had four CPU/RAM/PIC boards (one of which was faulty).